Join us as we welcome activist and award-winning actor Gabrielle Union who will share with us her efforts making a difference as a breast cancer advocate. 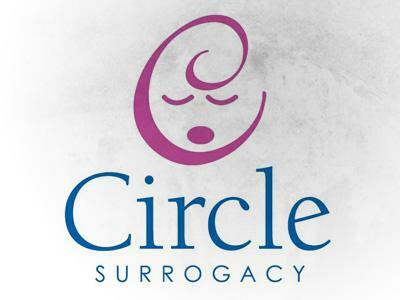 Then we tackle the hard hitting issue of fertility rights and surrogacy options for young adults affected by cancer with John Weltman, President and Founder of Circle Surrogacy, one of the oldest and largest surrogate agencies around. 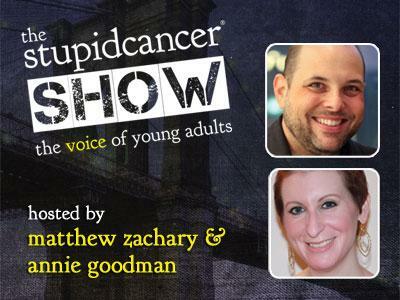 He will be joined by ovarian cancer survivor Jen Rachman (a recipient surrogate parent) and breast cancer survivor/activist Alice Crisci (Founder, Fertile Future).